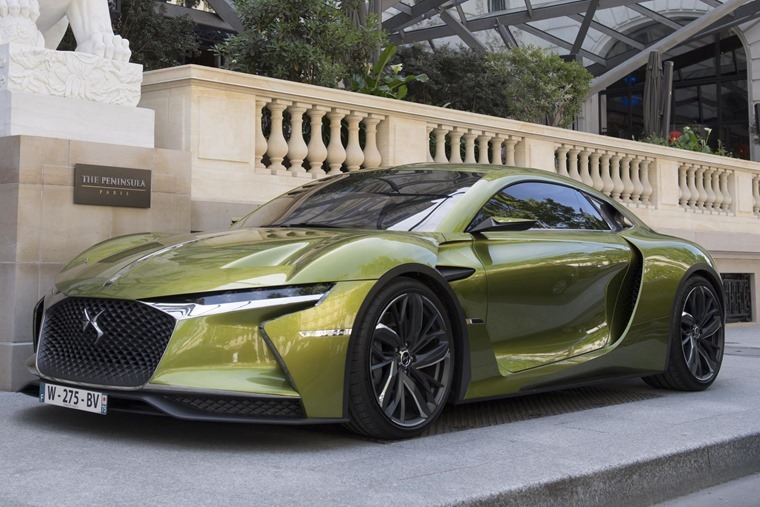 DS Automobiles has announced that its next-gen models will feature an electrified platform, with all DS cars set to be hybrid or electric by 2025. We already knew the second generation of its models would be available as hybrid or electric vehicle, but it’s now confirmed that these platforms will feature exclusively – essentially ruling out further development of pure petrol and diesel cars post-2025. Set to arrive in 2019, the Crossback E-Tense should give us a better look at the hybrid drivetrains we can expect from the brand and its sister companies – Peugeot and Citroen – in the coming years. The move to exclusively electrified platforms follows a similar announcement from Volvo, that has set out an ambitious 2019 target for all its vehicles to go electric. 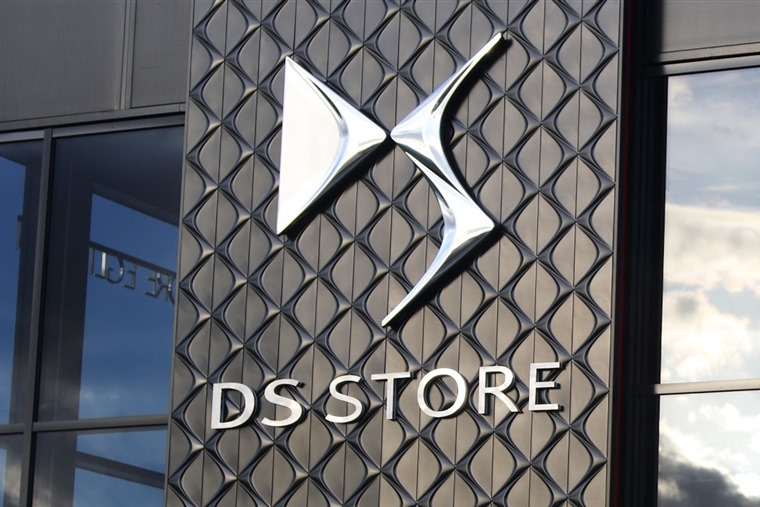 We should also get a look at a fully electric DS model at this year’s Paris Motor Show. Read more: Who’s top of the class when it comes to the next-gen of electric vehicles?